Hopefully many of you have been following Curiosity’s mission to Mars through the rapid release of its raw images. But there haven’t been any new images since sol 200 because the mission has been working its way through its first major (not life-threatening, just really inconvenient) anomaly: a memory problem in its main computer. I will let other outlets attempt to explain what’s known about the bad news, like National Geographic and CBS News. 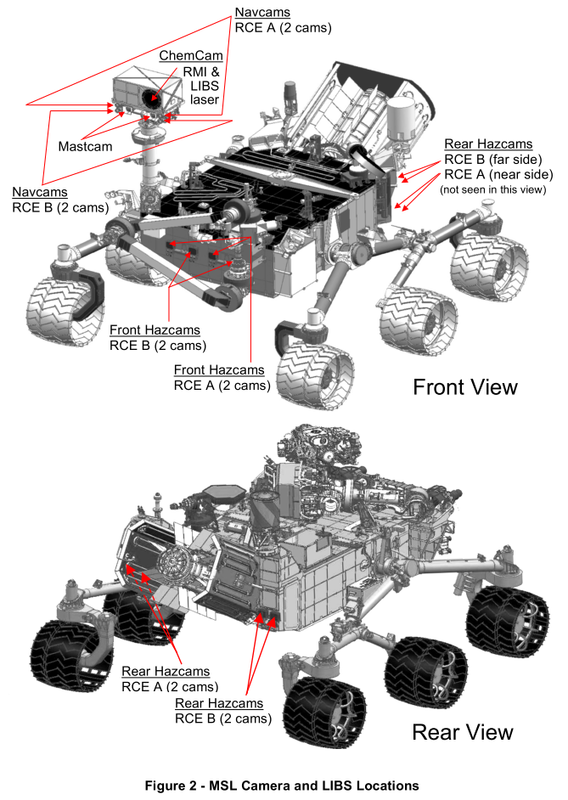 JPL just announced that they brought the rover out of safe mode on its backup set of electronics, and that they’ve resumed communication using the high-gain antenna, but that they still need a few days to perform housekeeping operations before they can resume science activity. Read more: Very brief Curiosity update, sol 205: Memory anomaly and a swap to the "B-side" | The Planetary Society.